consequences of neglecting or ignoring it. · The doctrines of Christ. · The new birth as the mandatory starting point and spring-board for the Christian walk. · Discipleship as the only ordained means of spiritual transformation. 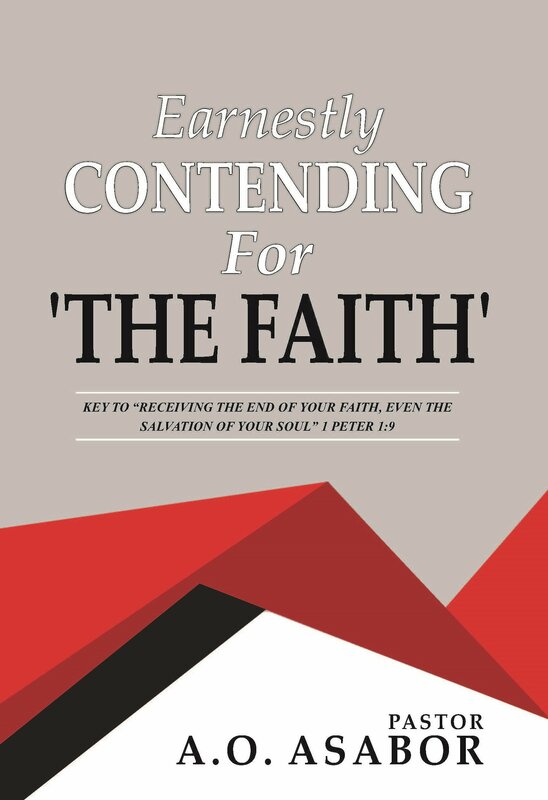 · The relationship between faith in Christ and the faith which was once delivered to the saints. ·Faith in Christ and the love for God as the only ground for obtaining the promise of God.